Frazier, Lessie Jo. 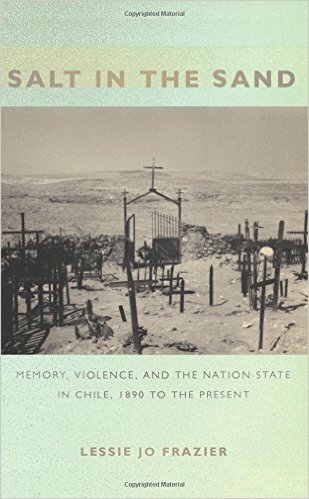 Salt in the Sand: Memory, Violence, and the Nation-State in Chile, 1890 to the Present. Durham: Duke University Press, 2007. Print.